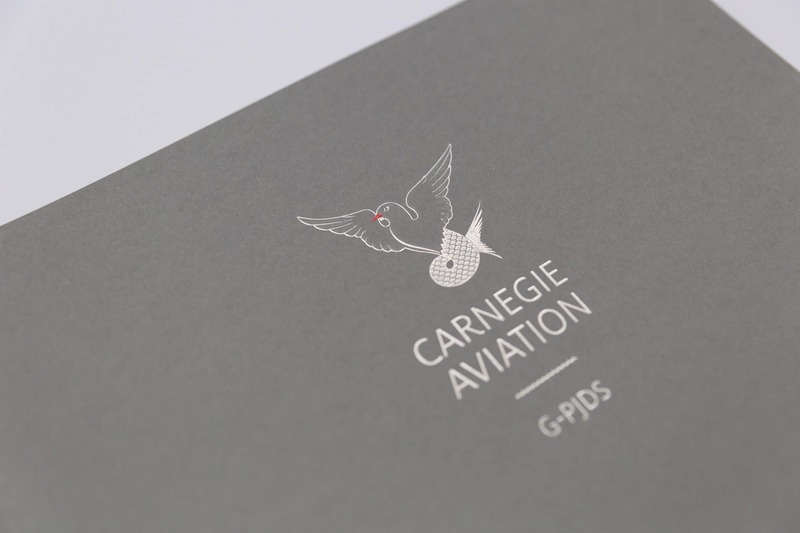 Identity and print design and aircraft livery for Carnegie Aviation. 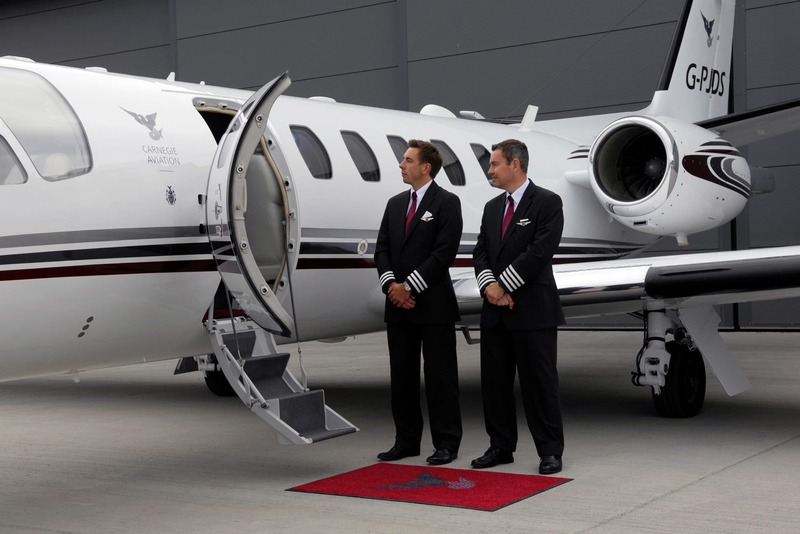 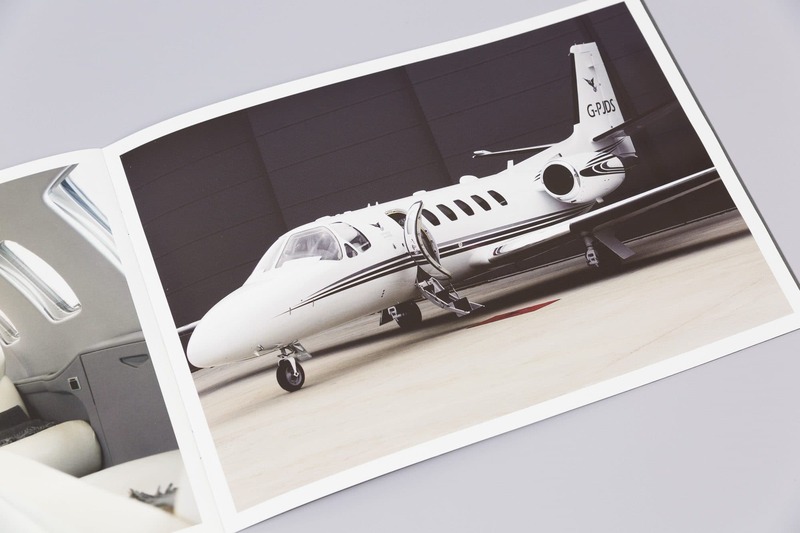 Carnegie Aviation, owns a luxury aircraft called a Citation Bravo, G-PJDS, and is arguably the most cost effective and desirable private jet of its class flying the European skies. 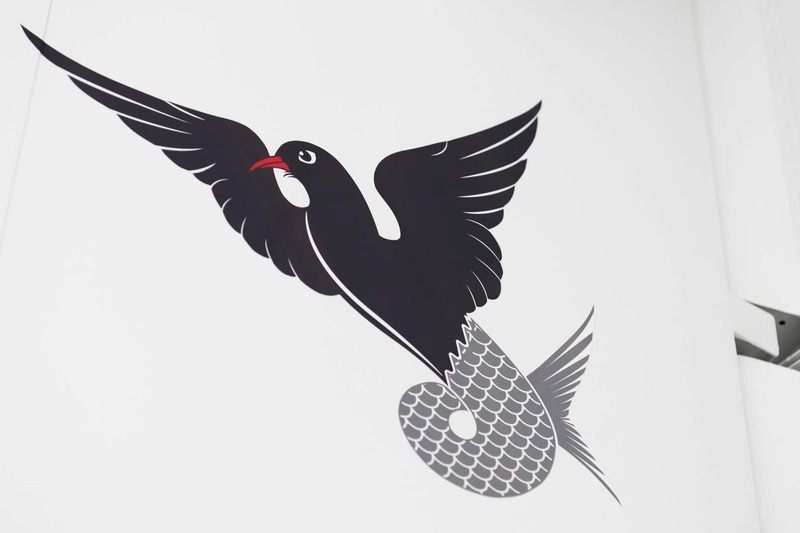 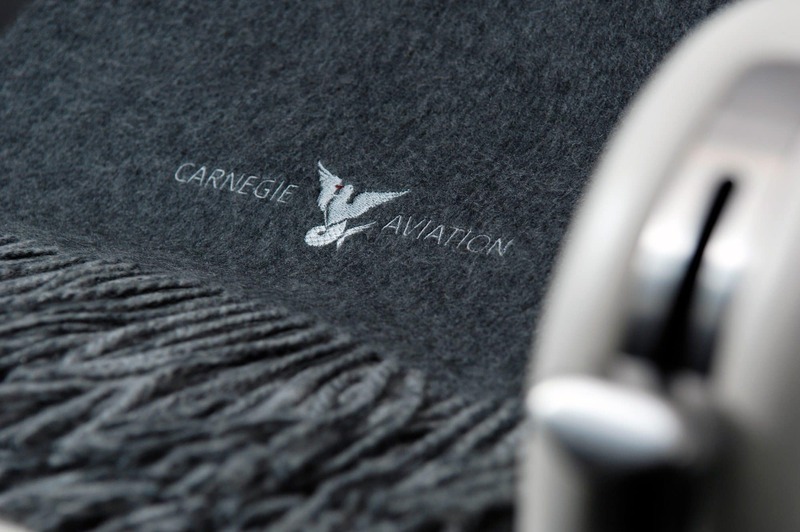 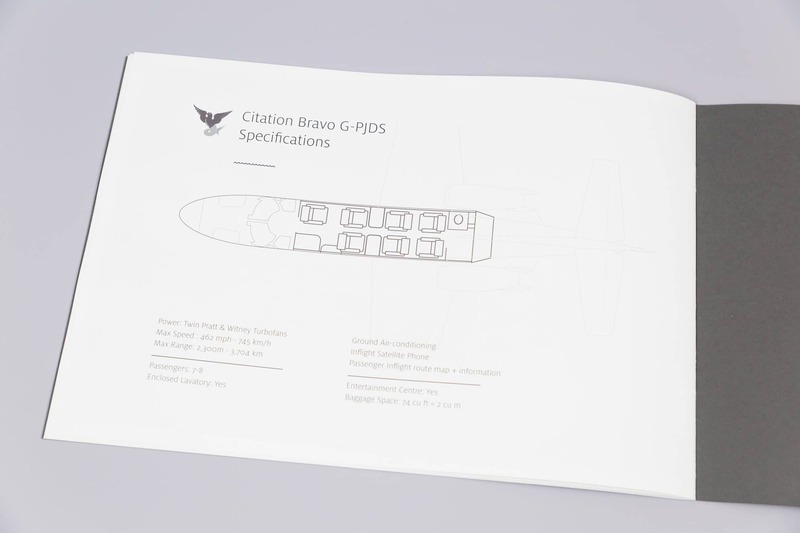 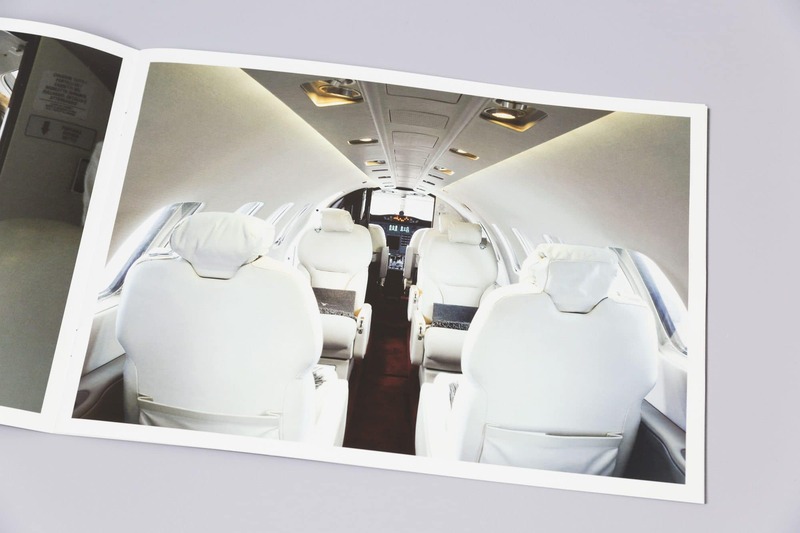 Owned by Peter de Savary we were asked to brand Carnegie Aviation incorporating his crest and produce a printed brochure, adverts and worked closely with Executive Aviation Services who manage the aircraft to arrange the livery and interior spec.